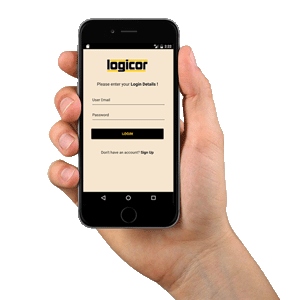 You can download our Logicor Products App today and monitor your heater system via you Smartphone or tablet. Our App is available on the App Store and on Google Play, we have provided download links on the right and at the bottom of the page. Combined with Logicor's App Services on your mobile or tablet you have amazing features starting at as little as £1 per month; a fraction of the cost of buying individual services elsewhere.